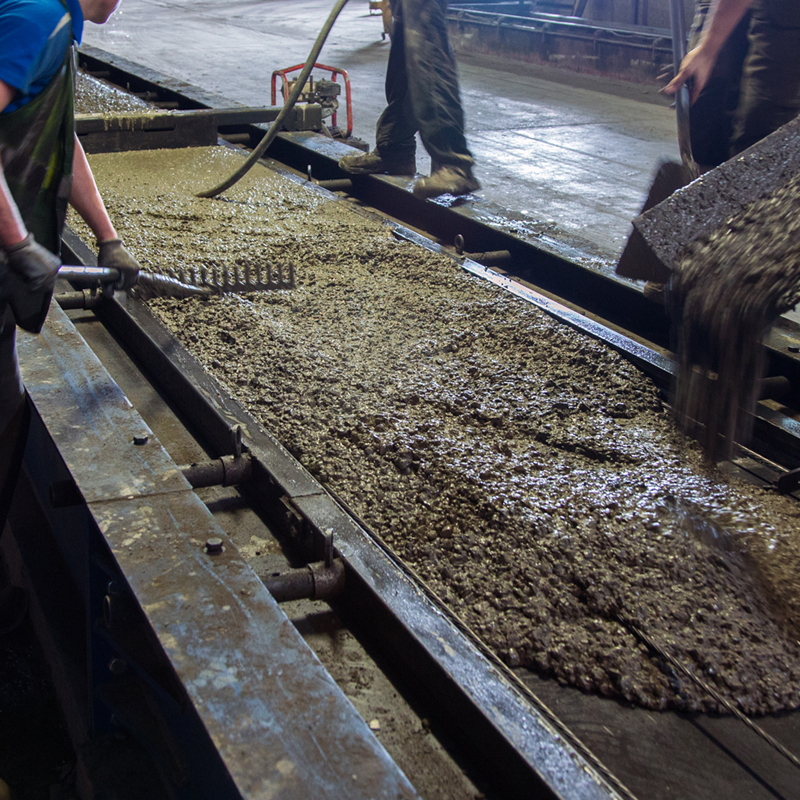 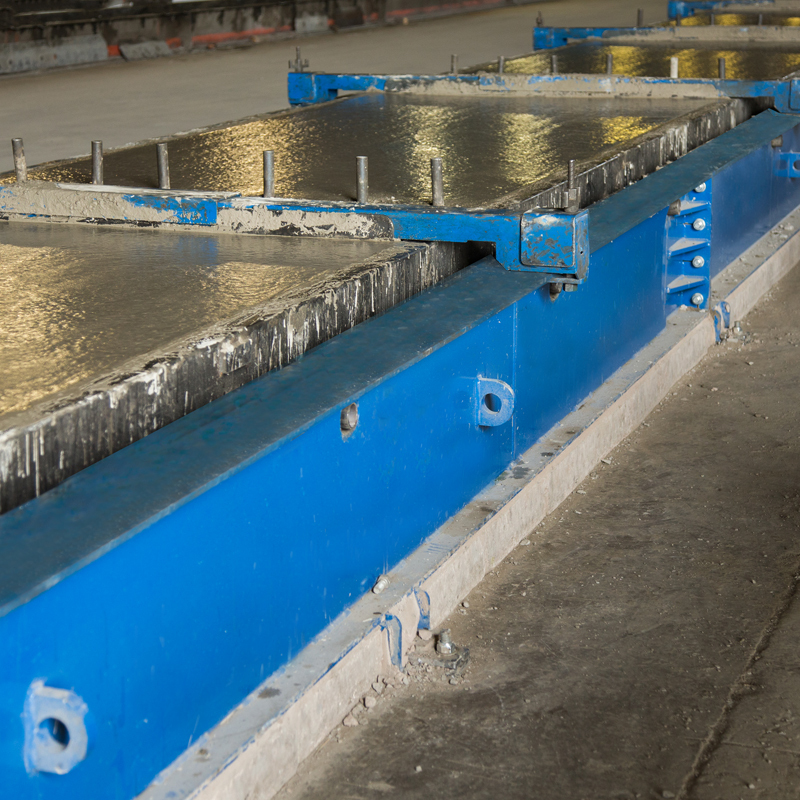 Self Stressing unit, no need for buried anchored ends on the casting bed. 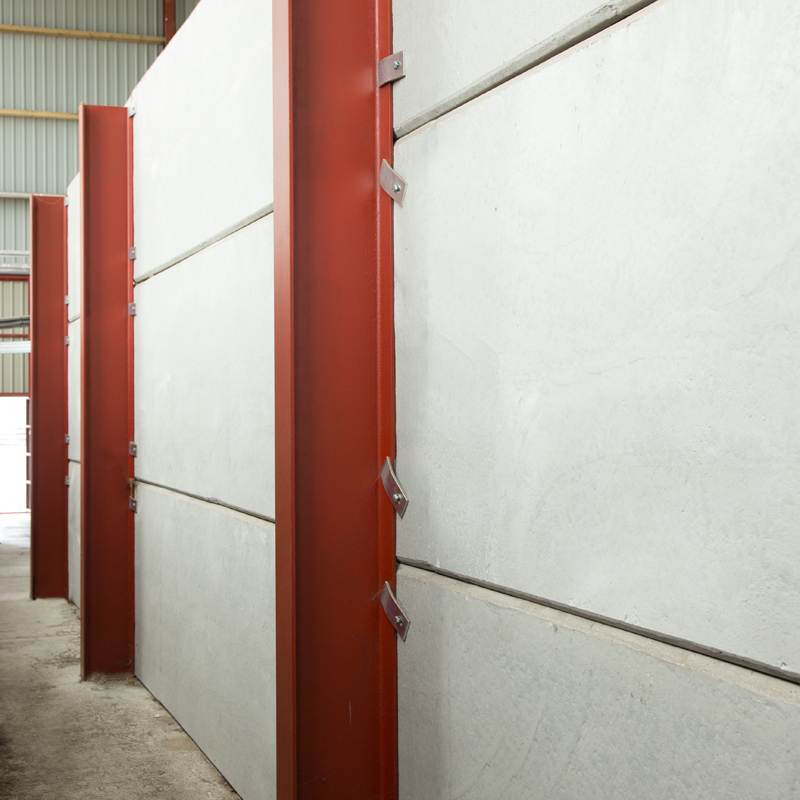 Built in lifting points mean panels can be quickly fitted into position onsite. 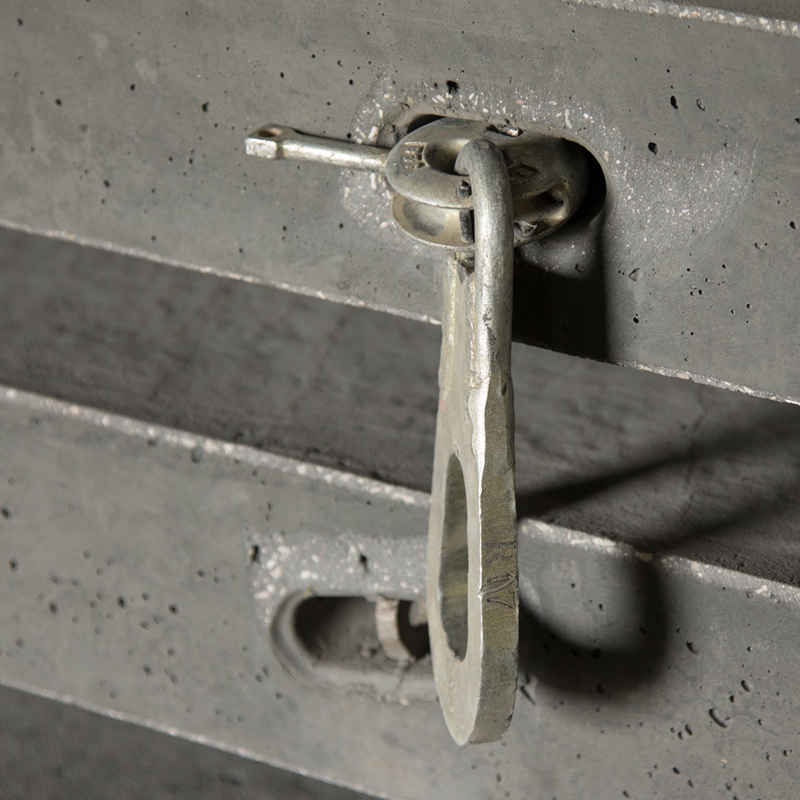 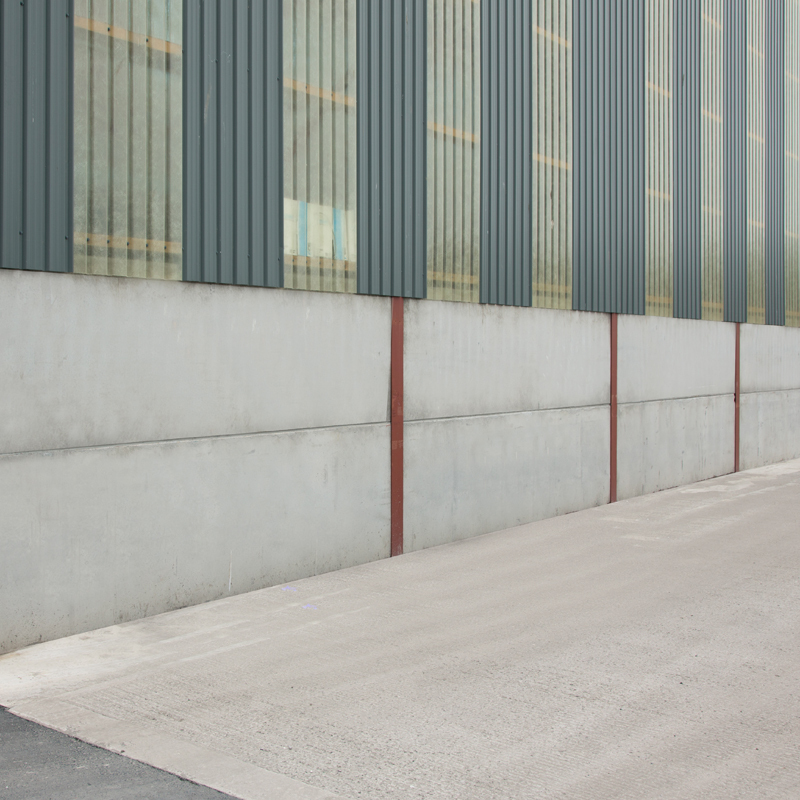 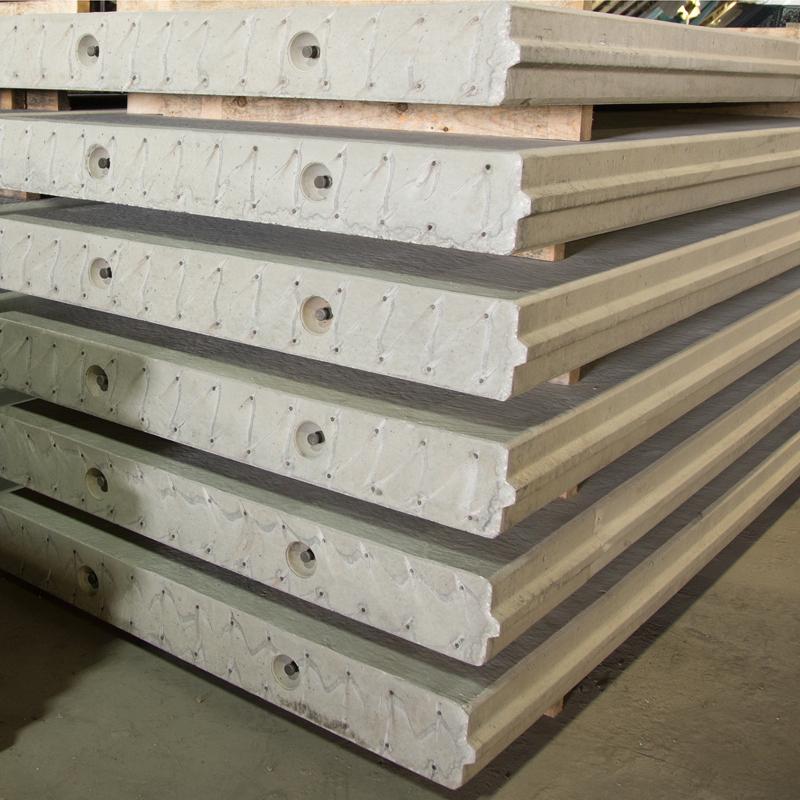 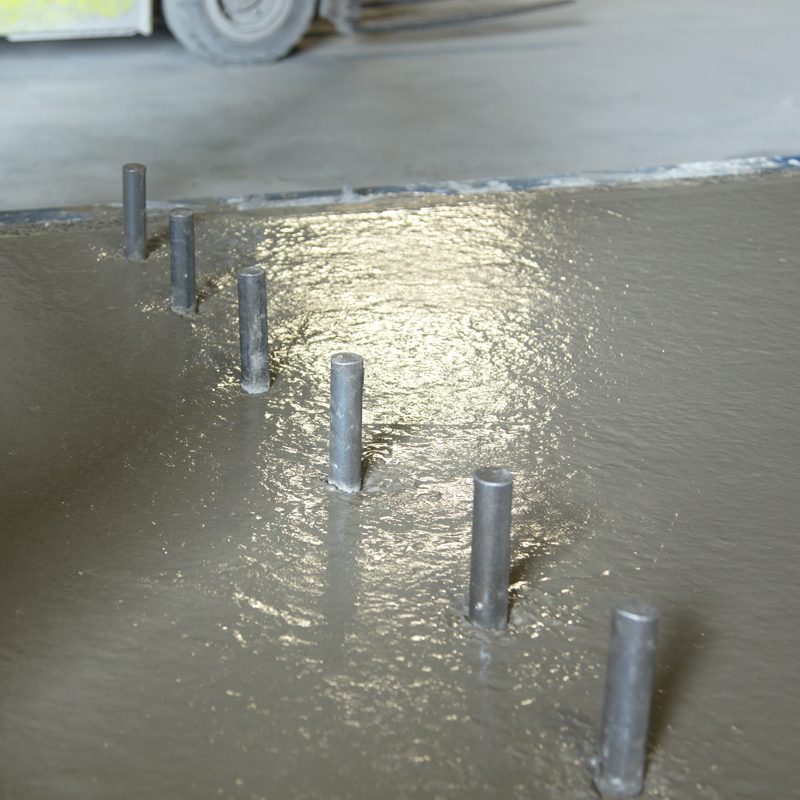 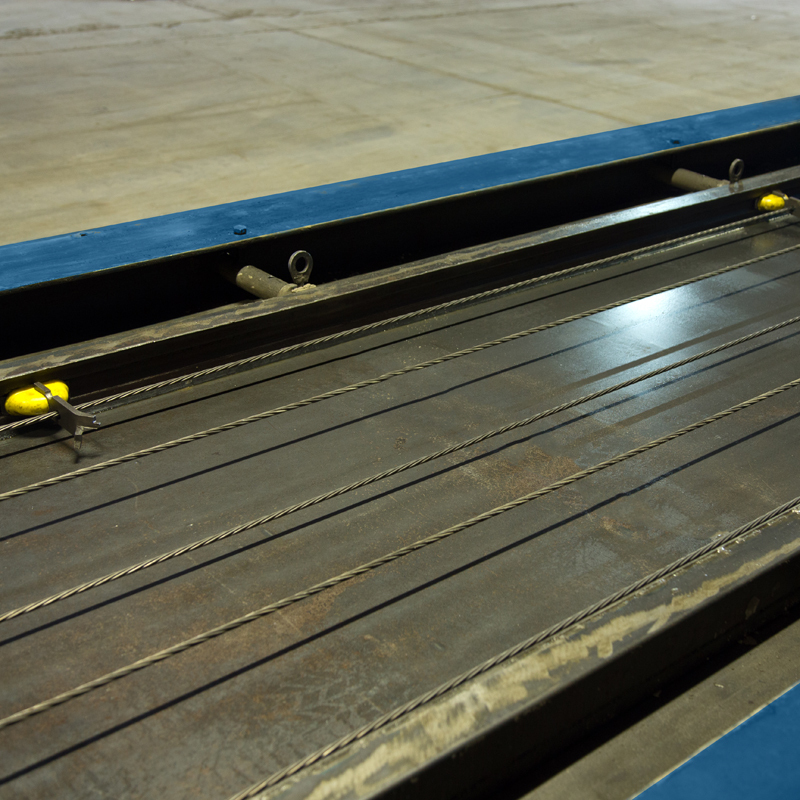 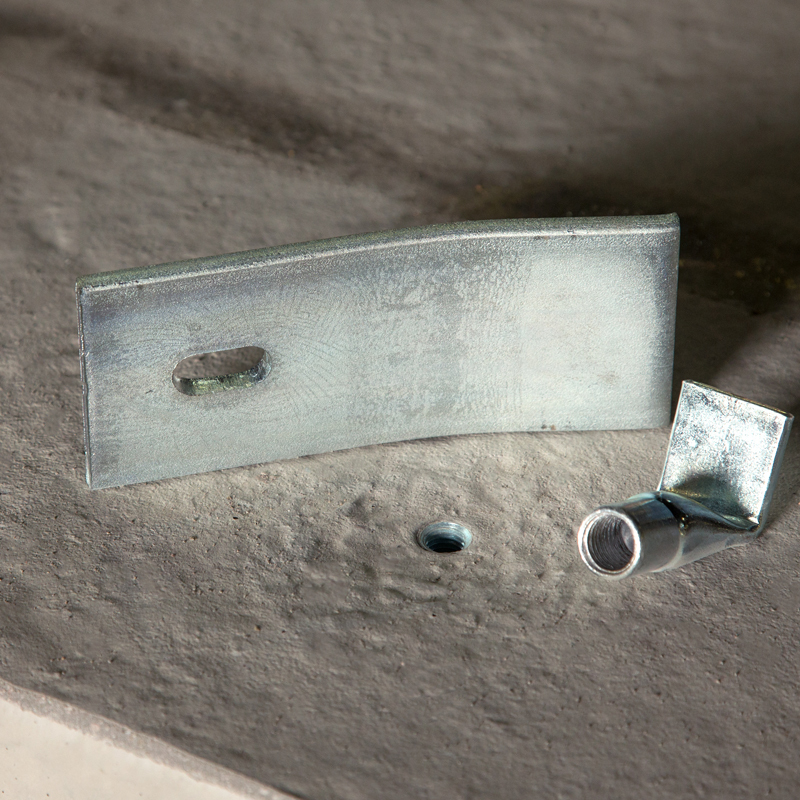 Built in anchor points makes securing wall panels to steel beams fast and effortless.